Many people have been drawn to Scotland by the career opportunities but also by the appeal of enhancing their quality of life. House prices can be cheaper, the commuting is easier and the countryside offers a wide range of activities from skiing and white-water rafting, to mountain biking and walking in some of the most spectacular scenery you will find anywhere in the world. From the remote countryside of the Highlands to the vibrant, cosmopolitan streets of Glasgow, Scotland's cities and regions are fantstic places to live and work. If you like to live in the countryside, there are many towns and villages that are within an hour’s commute of many of Scotland's business centres. But if you like to live in one of Scotland's major cities, we have great public transport links, such as train lines and bus routes, reducing your need to use a car. 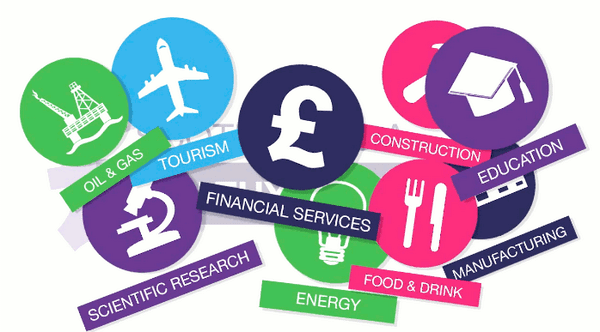 There are various benefits and taxes involved in living and working in Scotland. Benefits such as maternity and sick pay, child benefit and state pensions are paid for by taxes such as personal income tax and national insurance. Scotland has a fantastic vacation scheme, so your hard work is rewarded with a generous amount of paid holiday from your job to enjoy. It’s easy to commute and travel in Scotland. Many people who come here say it soon becomes a major reason for wanting to stay. The ease of travel has literally changed their lives due to less stress, shorter working days and more free time in which to pursue other interests and activities. Find out more about getting around in Scotland. In Scotland you'll find leisure activities to suit every age and taste. With everything from theatre and exhibitions, nightlife and children's activities there are lots of things to entertain you during your down time in Scotland. Sport plays an important part in Scottish life and the Scots are famed for their passion and competitiveness. Sports invented by Scots include golf, football, cycling, rugby sevens and the Highland Games. You can participate in almost any sport in Scotland and you can usually find a local club or facility easily by searching the internet. Sri Lankan food shopping had always been a challenge in Scotland. However, many of us heavily relying on typical Asian food stores mainly run by other Asian communities. Over the years we have seen an increased presence of Sri Lankans in Scotland and with demand we can see some stores adding Sri Lankan products to their aisles. LK Shipping is now serving Scotland at least once a month to collect goods to be shipped to Sri Lanka and beyond. 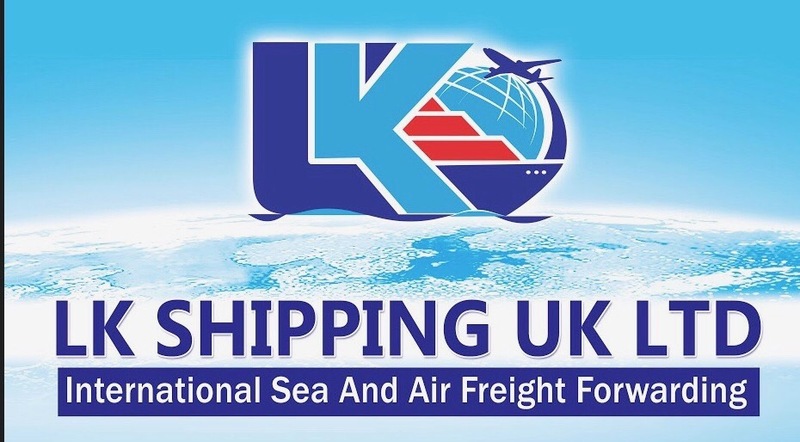 LK Shipping is one of the renowned shipping company established in the UK serving Sri Lankan customers.